by RTing our Message Below! we've got a last minute surprise for you. Zuke's is inviting all of you to join us in locating the Best Dog-Friendly Workplaces in the Country! 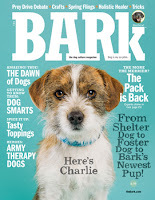 Partnering with The Bark magazine, Zuke's wants your help with promoting this award as well as encouraging nominations. Read on, there's more! You'll find the contest information at the Zuke's Facebook page at this link. The contest is open to U.S. entries; please read the official rules for further clarification if you wish to nominate an organization that may qualify. Nominations close July 31, 2013. 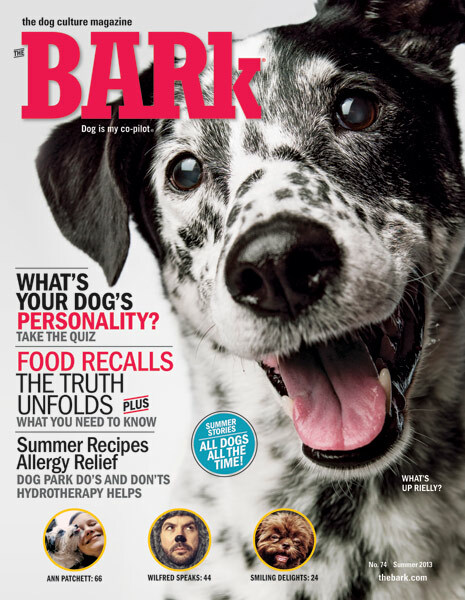 The winners of this giveaway of The Bark magazine subscriptions will be announced Thursday, June 13, both here and on Dogtipper.com. Thanks again for your help with these Tweets and good luck in the drawing. 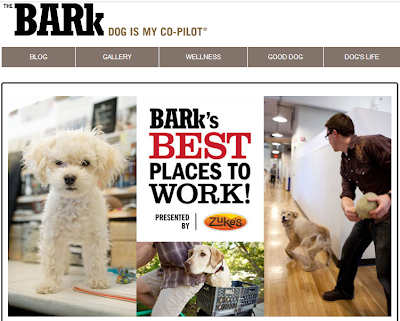 Event Barkers is working with Zuke's to increase their online exposure.